Give us a call or email anytime! We start every project by discussing the job, giving recommendations, and providing you the support needed. Give us a call to discuss your job. Servicing Regions: Nelson, Tasman, Marlborough, West Coast. 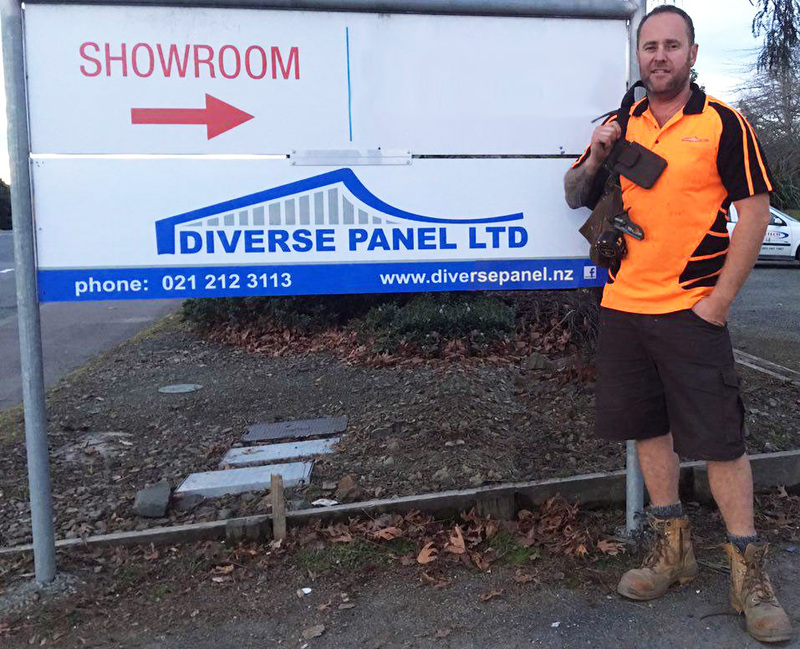 We do accept jobs South Island wide. Our workshop is down the driveway on the right. Look for our signs. Look for the sign on the side of the road. Right hand side, just before the bridge if you are coming from Stoke. Left hand side, just after the bridge if you are coming from Tahuna. Make your way down the back of the lot and see out sign above the door. If we are not there, please call. We will most likely be out on a site. Custom Work and Customer Satisfaction. See what our customers have to say, and the work we've done for them.